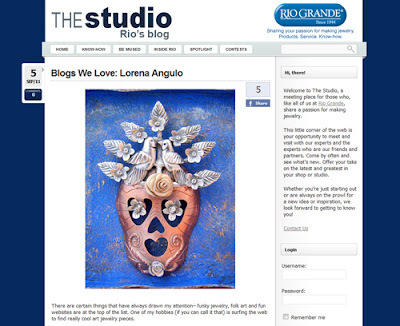 I am honored to be featured in the Rio Grande Blog. Thank you Yvonne Padilla for such a beautiful post about my work ! !